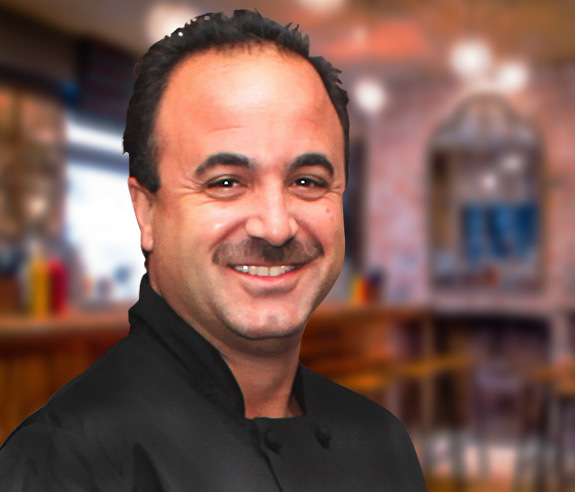 In 1988, Mark Sciortino purchased Darone's Fargo Grille with a dream of creating traditional family favorite Italian dishes. The name of the restaurant was changed to Marco's. With extreme fanfare that hasn't slowed in 25 years on Buffalo's West side, Mark attributes much of his success in achieving his American / Italian dream to the help and support he has received from family and friends. In 1998, just ten years after opening Marco's, another Western New York favorite was born... Marco's Italian Deli on Hertel Avenue in Buffalo; Home of the original SANGWICH! Opening the deli created a tremendous buzz which catapulted the Marco brand forward. In addition to the Hertel Avenue location which is now franchised, three more locations have been added; Delaware Avenue in Kenmore, Maple Road in Williamsville and Ransom Road in Grand Island, New York.